Find out now which GPS trackers function without a SIM card and discover the advantages and disadvantages of gps pet tracking devices in general! Is there a GPS tracking device for our four-legged friends without a SIM card? Why do some trackers need a SIM card and others don’t? GPS Tracker: A GPS transmitter can be attached to your dog or bike and the collected GPS data is transmitted from the tracker to your smartphone, using an integrated GSM module and SIM card. Necessary, since the GPS positions are sent to a separate device. Very high acquisition costs (starting at 100€ up to 600€) and relatively low costs for the running subscription (ca. 10€/ month). GPS Logger: This GPS device records the route, but can be viewed on your PC only after the hike or walk has come to an end. Not required. The recorded route is not communicated to a smartphone. Only acquisition costs (ca. 50 – 150€). GPS Navigation Systems: Here, there is an extra monitor built into the GPS module. Not required, since the route is not communicated to a separate device, but can be directly viewed on the screen. Only acquisition costs (ca. 100 – 350€). Note: The table provided above offers a basic overview and understanding. No detailed information related to individual devices is given. In order to have a clear answer to the question whether there is a GPS tracker without a SIM card: Yes, there is such a device. Nevertheless, GPS trackers without SIM cards have various areas of operation. The answer to the question “Why do some GPS trackers need a SIM card and others don’t?” is the following: If the GPS device has to communicate the recorded route or data further to a smartphone or separate device, a SIM card is needed. 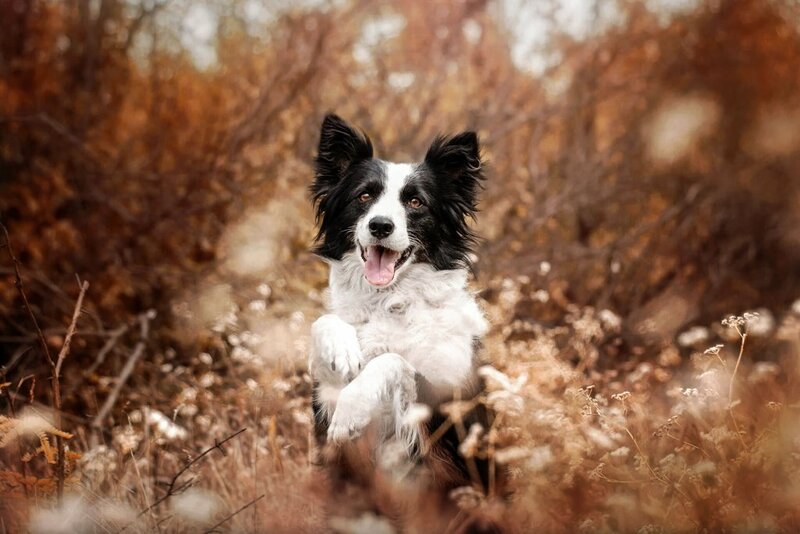 For locating your four-legged friend, we recommend a GPS tracker (option 1). There are trackers designated especially for pets, like the Tractive GPS Tracker for dogs and Tractive GPS Tracker for cats, both designed to fulfill the individual needs of that specific pet. Did you know there is also a Bluetooth tracker for pets? Discover the differences between a GPS and Bluetooth tracker, so you can choose the right device for you! For every use case, there is a fitting tracker. When you are searching for a perfect tracking device for your pet, the GPS tracker with a SIM card is definitely the best option to go for. You may ask yourself which alternative is better: a fixed, integrated or exchangeable SIM card? In order to help you with this decision, we’ve compiled the following advantages and disadvantages. 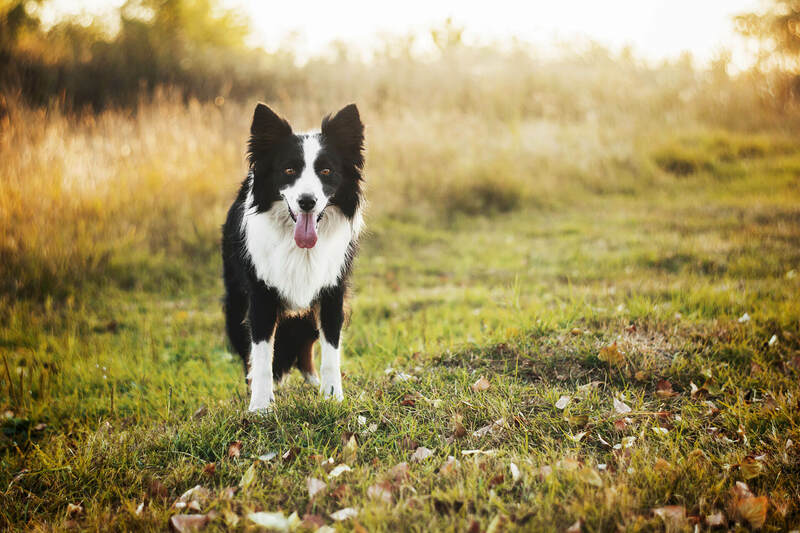 For the tracking of your dog or cat, the use of a GPS tracker with a non-exchangeable integrated SIM card is recommended, since your furry friend may often come in contact with water. How often will the tracker be used? Does the tracker fit to my pet’s size and breed? Does it offer activity tracking? Does it have a breakaway mechanism, to avoid strangulation? Does it come with an exchangeable battery? In order for you to find the best fitting GPS tracker for your beloved furry friend, here’s an a comparison between the different Tractive GPS tracking devices.